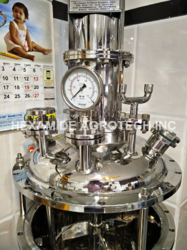 Our product range includes a wide range of chemical reactors, chemical process reactor, chemical reactor, stainless steel reactor, limpet reactor and jacketed reactors. We are leading manufacturer and supplier of Chemical Reactors in India. 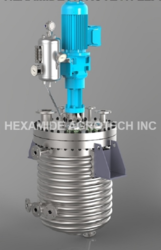 Chemical reactors are available with top & bottom dished in SS316/304 with ms jacket. Limpet coil, complete with gear box motor with gear box & motor complete, agitator like anchor type/propeller type/paddle type pitched blade turbine. 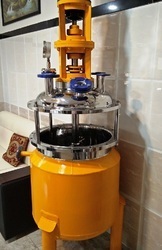 Chemical reactor is extensively used in petroleum refining, petrochemical industries, chemical, pharma, bulk drugs, pesticide, agrochemical, herbal, etc. We are the leading and prominent Manufacturer and Exporter of Chemical Process Reactor. 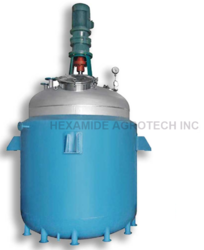 We are the leading Manufacturers,Traders and Suppliers of Various types of Chemical Reactors. We are leading manufacturer and supplier of Stainless Steel Reactor in India. 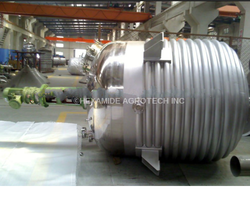 We are leading supplier of all types of Jacketed Reactors in SS 316 & 304. 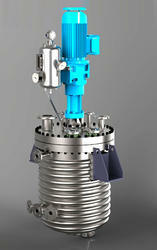 The jacketed reactors are manufactured in various capacity from 200ltr to 10000ltr with complete with gear box motor. 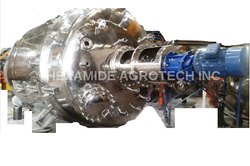 We are leading Manufacturer & supplier of High-Pressure Reactors. It is widely used in Chemical, Pharma, Drugs, Dyes. We design and fabricated Process Reactors to match the optimum process conditions of temperature and pressure with efficient mixing application. Process Reactor is widely used in the liquid formulation, solid-liquid mixing in Chemical, Food, and Pharma & Paints Industries. We are Manufacturer supplier of Reactors Kettle. 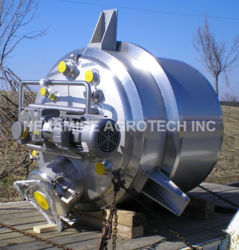 We supply SS 316-304 reaction kettle with MS-jacket/SS limpet coil with stirring arrangements such as paddle type, anchor, turbine, and propeller with a standard top nozzle for charging of feed, temp pocket, vents, sight glass, reflux this reaction kettle. We supply in various capacity 1000ltr to 20,000ltr reaction kettle which uses in petroleum refining, petrochemical industries, chemical, pharma, bulk drugs, pesticide, agrochemical, herbal, etc.